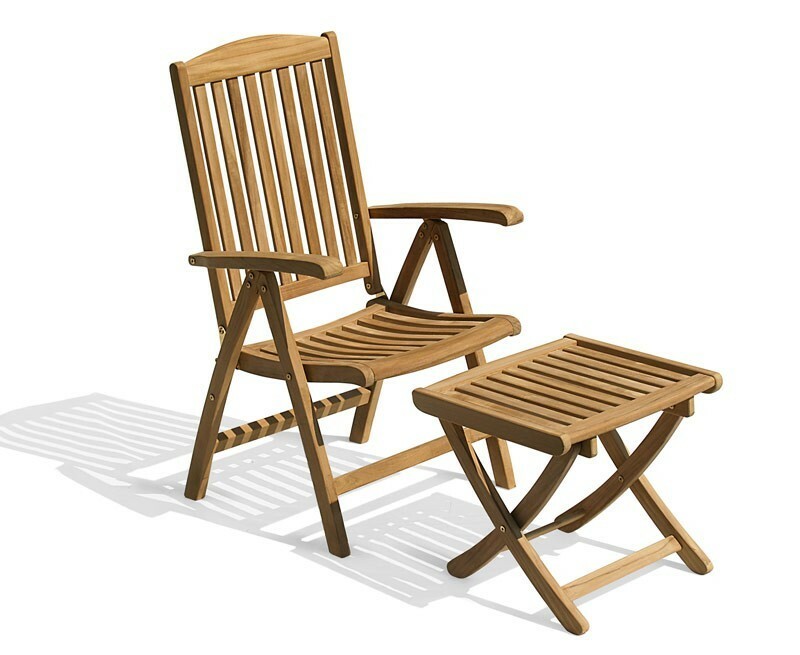 A wonderful combination, this great value teak garden recliner chair and separate footstool represents brilliant value for money. 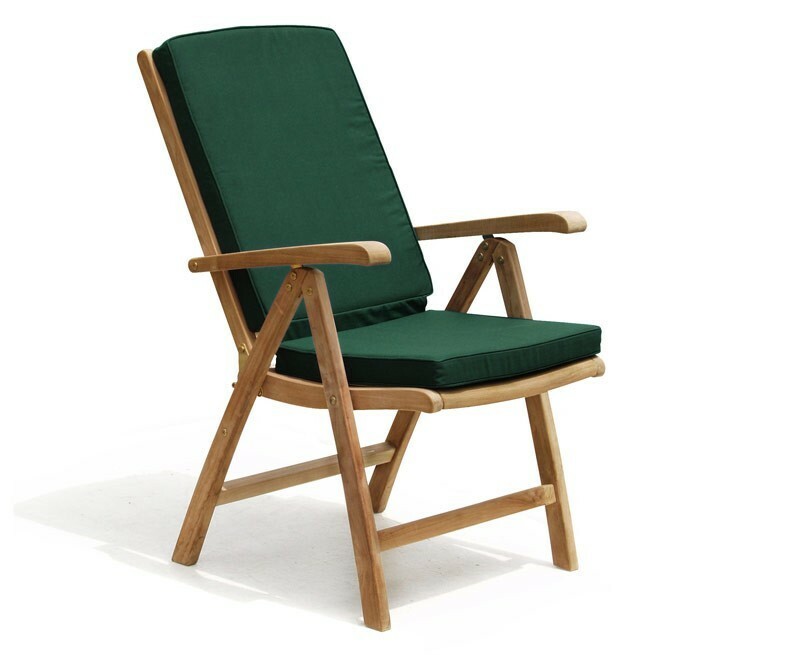 Expertly constructed from sustainably sourced, A-grade teak, this teak garden recliner chair and footstool has been built to last and can be left outdoors all year round with minimal fuss, ensuring trouble free pleasure for years to come. 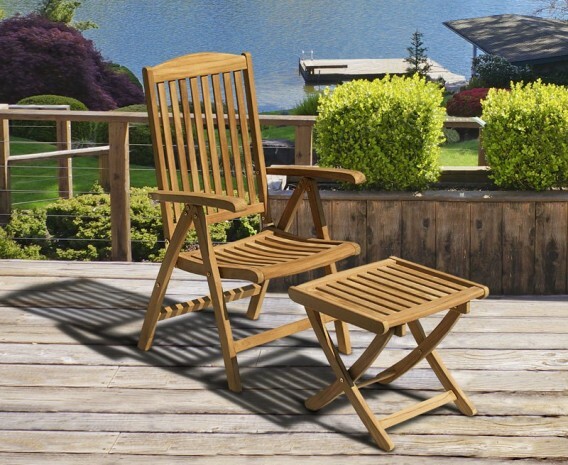 So sit back and recline in the ultimate comfort as this teak garden recliner chair and footstool is sure to leave a lasting impression on visitors. 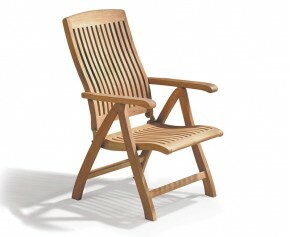 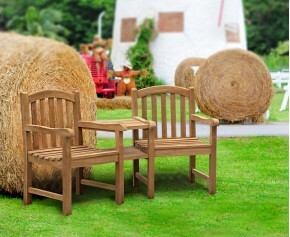 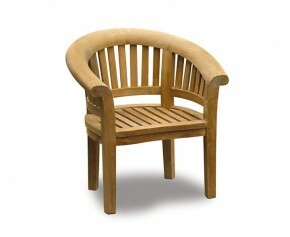 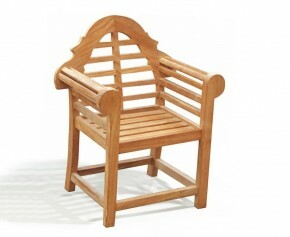 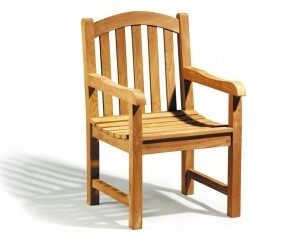 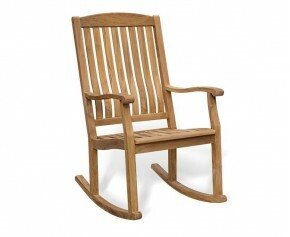 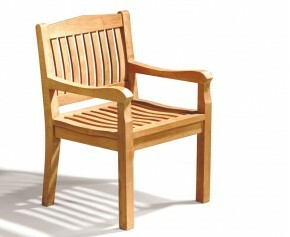 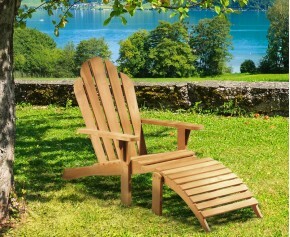 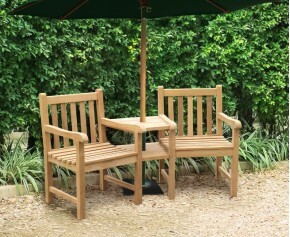 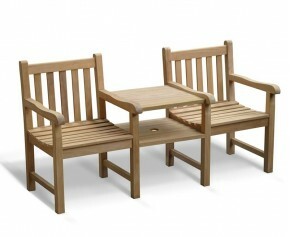 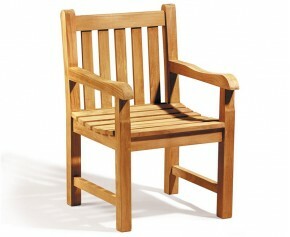 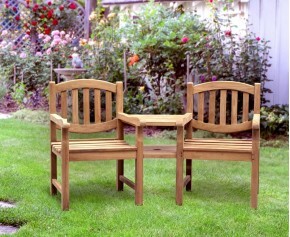 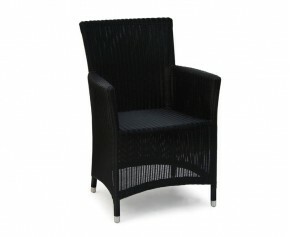 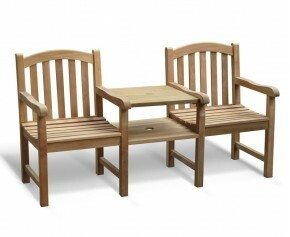 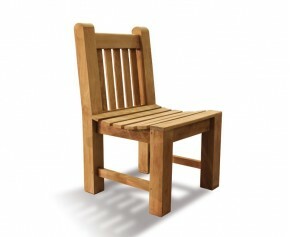 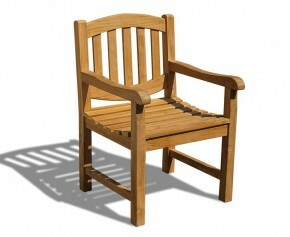 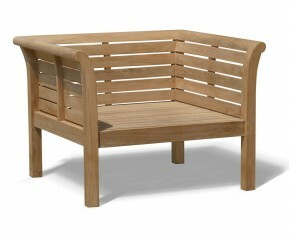 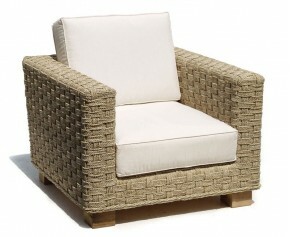 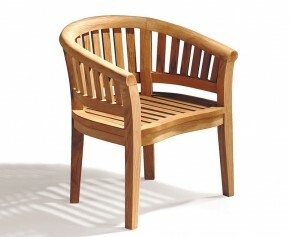 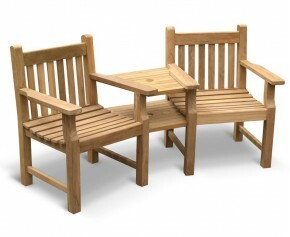 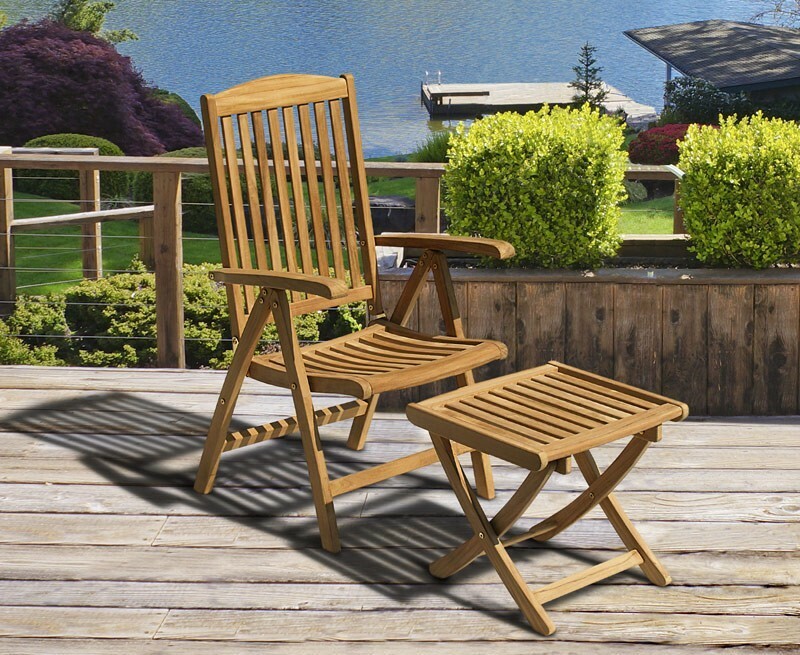 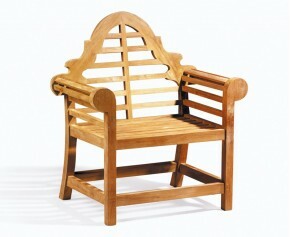 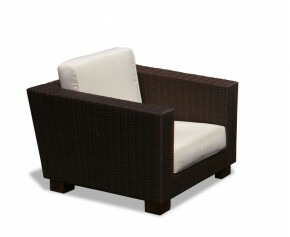 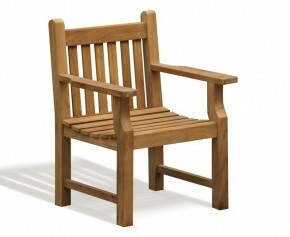 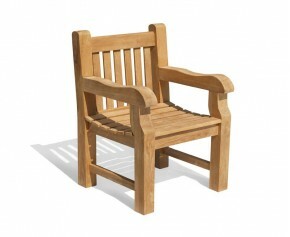 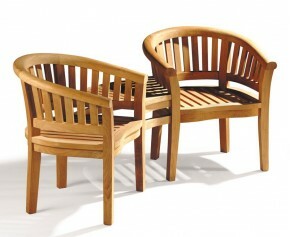 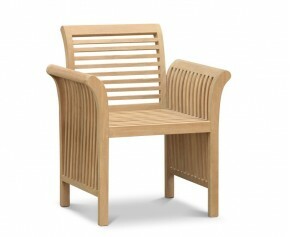 This teak garden recliner chair and footstool will be delivered fully assembled for your immediate enjoyment.